Interested in Making Friends and Growing in Faith? Let&apos;s join forces. As we build and strengthen our community and our faith, we&apos;ll find that anything is possible. 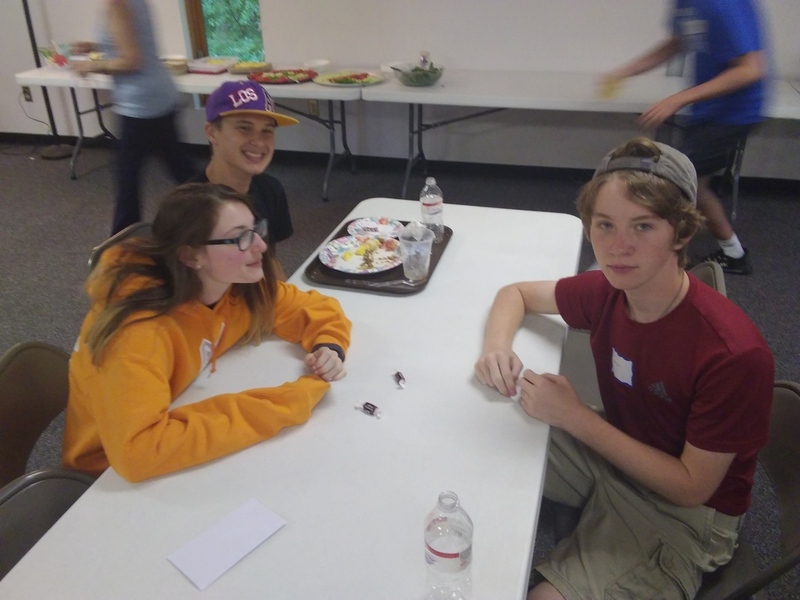 If you or someone you know is in 7-12th grade and you&apos;re interested in building relationships with friends and with God, contact Rob at rsander@stjohnsdr.org or come to one of our Youth Ministry Events! We meet every Sunday from 7:00-9:00 PM in the Parish Office Youth Room.